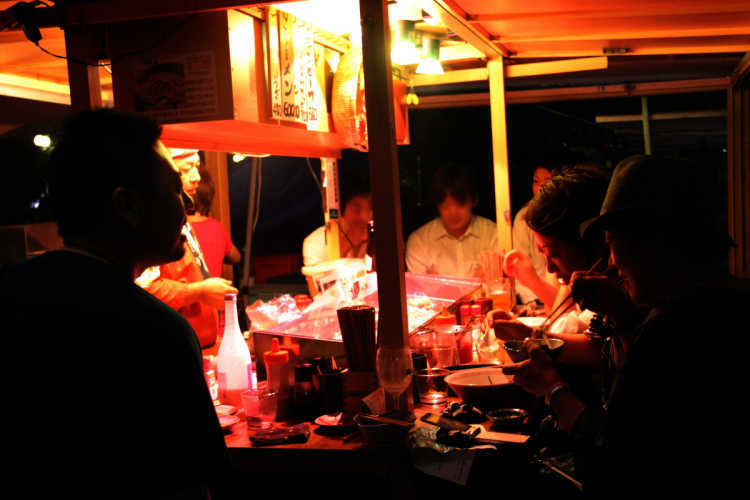 You should visit stalls in Hakata at night! After the sun set, about 60 stalls stand in a line in Tenjin area. Of course the delicious food, talking with the owners and the locals with alcohol drinks is also the real pleasure of stalls.